Victorious Festival is excited to announce even more acts for 2016! 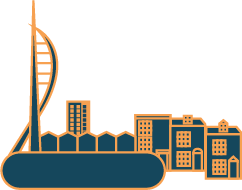 Tones of talented up and coming, unsigned and new artists are set to appear at this year’s festival across multiple stages and since Victorious prides itself on its Portsmouth Roots, a whole host of these incredible acts are from the local area. 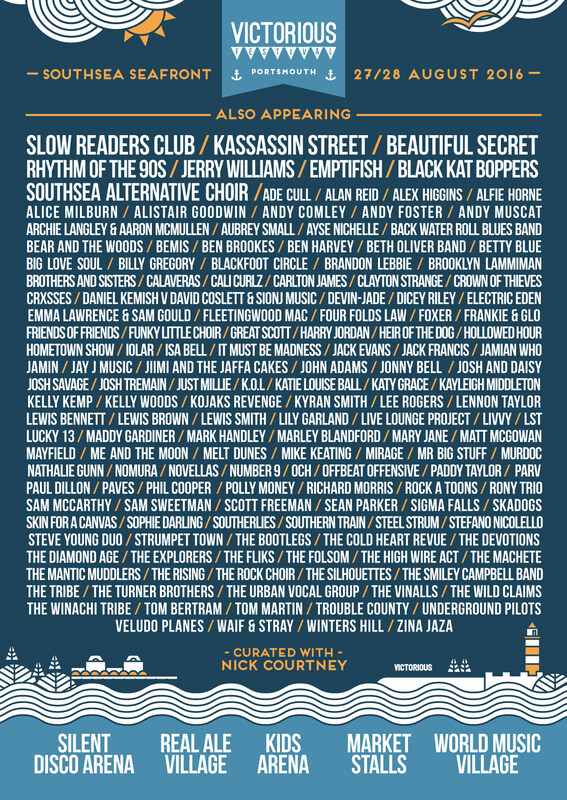 We’re thrilled to welcome the hotly tipped Slow Readers Club to the line up! Also joining them are Portsmouth born and bred band Kassassin Street who have recently been signed to CODA agency. They will be bringing their own brand of dance infused psychadelia to the festival.Home-grown in Hampshire, The Beautiful Secret consist of up and coming singer/songwriters.Local party starters Rhythm of the 90’s have become notorious for exciting a crowd while they perform live covers of 90’s dance music hit after hit. Plus loads more! 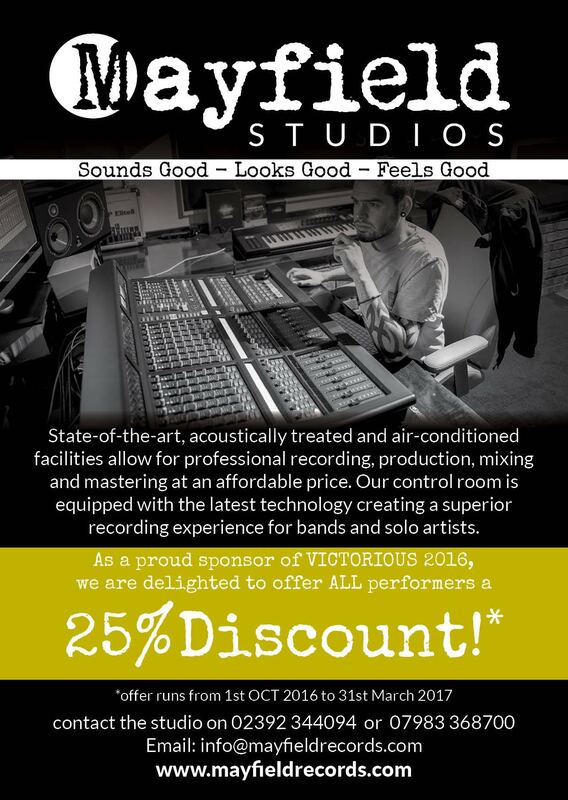 Performers Offer: The fantastic sponsors of our Real Ale Village Stage – Mayfield Studios are offering an amazing 25% off discount to all performers at Victorious Festival 2016! Their state of the art studio facilities offer professional recording, production, mixing and mastering at competitive prices. Contact the studio for more info now!